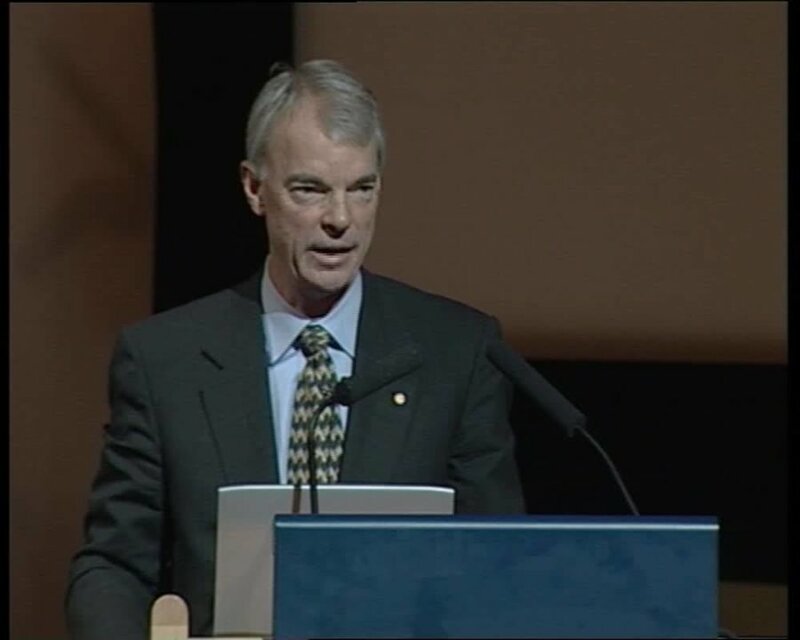 A. Michael Spence held his Prize Lecture December 8, 2001, at Aula Magna, Stockholm University. He was presented by Lars E.O. 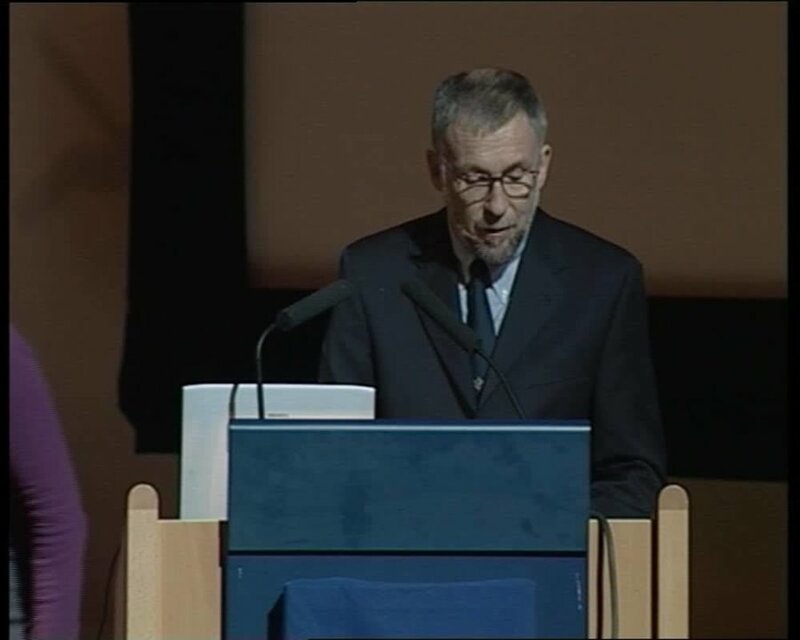 Svensson, Chairman of the Prize Committee.